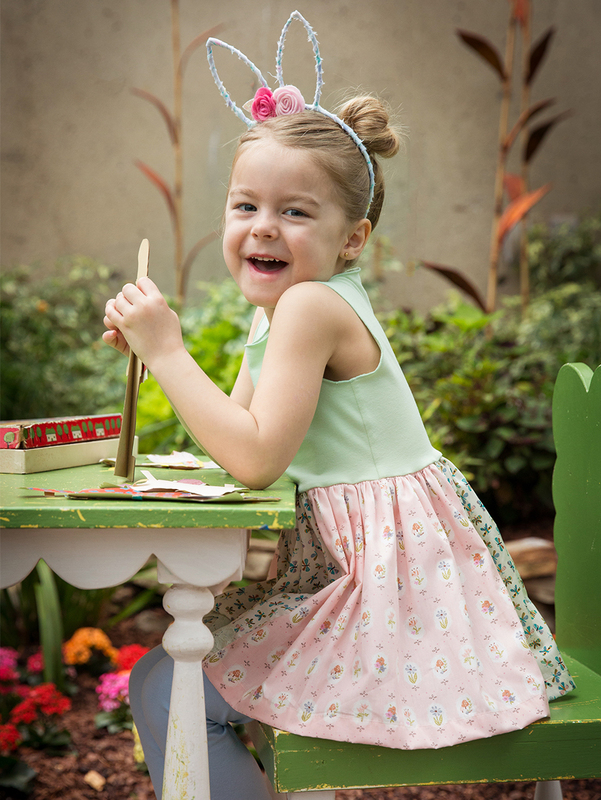 Matilda Jane Clothing has deep roots in giving back. It is such a part of our company and who we are. From our own backyards to half-way around the world, we are always looking for ways to give, partner, and volunteer as much as we can to those causes and charities that have touched our hearts. Because giving back is such an important part of who we are, we want to help YOU give back as well. Janes Give Back is Matilda Jane’s way of supporting all the great charities and organizations that YOU care about. 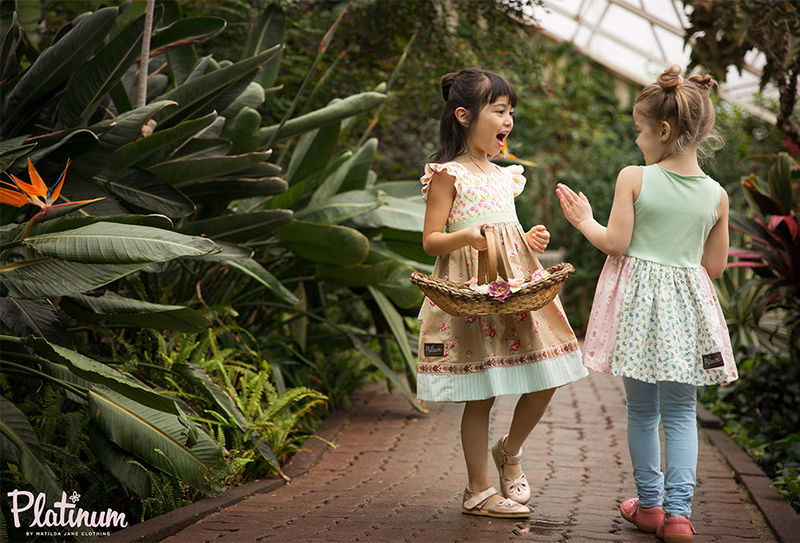 When you host a trunk show between the dates of February 14 – 28, Matilda Jane will donate up to 20% of the show’s proceeds to the organization of your choice. The Perks of Hosting a Show! Maximum show size for matching is $5,000. Last year, Matilda Jane raised more than $330,000 for more than 1,000 different organizations through our Janes Give Back program. More than 1,000 non-profits, schools, charities, hospitals, families, and children benefited from YOUR generosity in 2017. We are so excited to see how many organizations your trunk shows will benefit this year. Contact your Trunk Keeper today to book your Janes Give Back show so that we can make 2018 the best year yet! Need a Trunk Keeper? We would love to introduce you to one! Visit our Host a Show page to learn more.